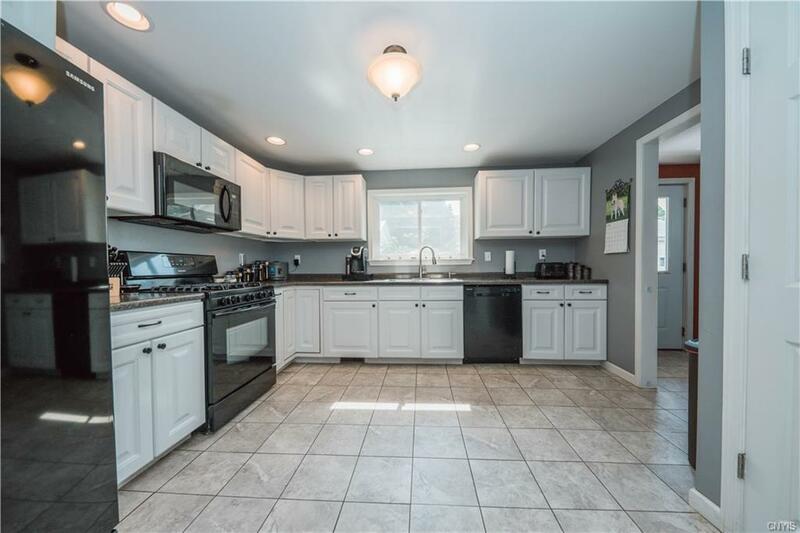 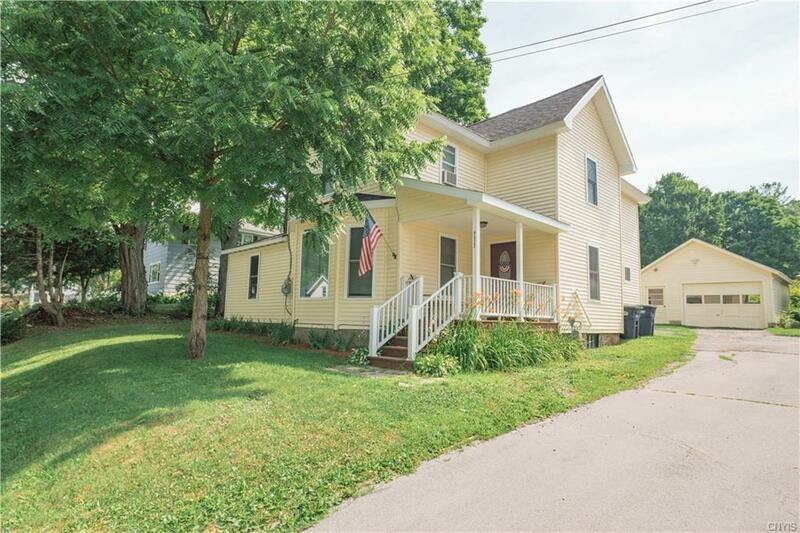 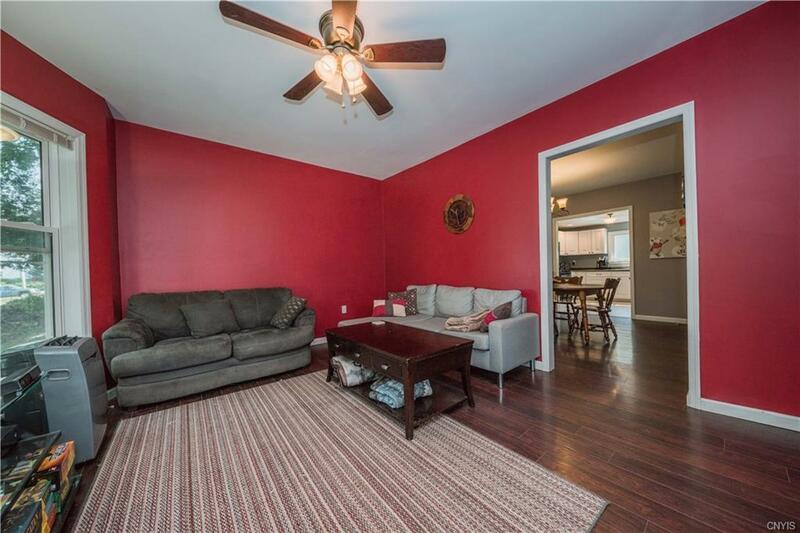 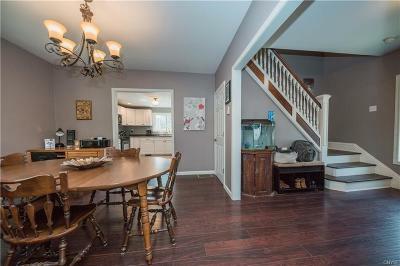 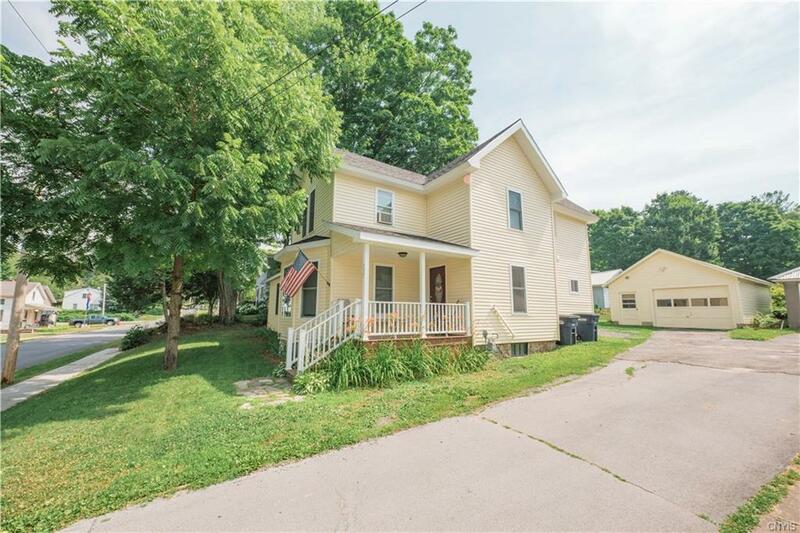 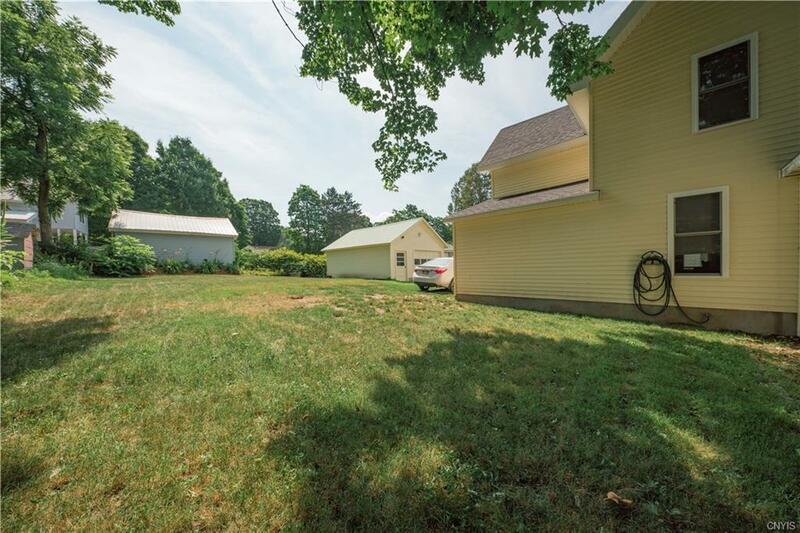 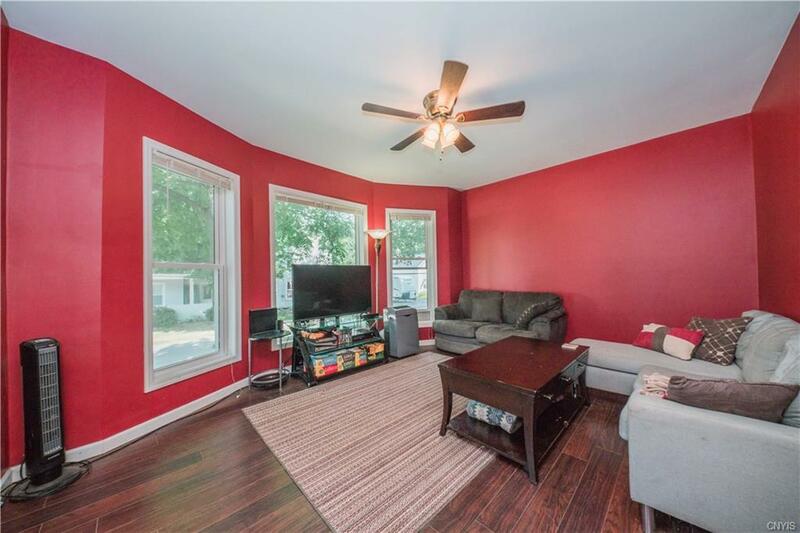 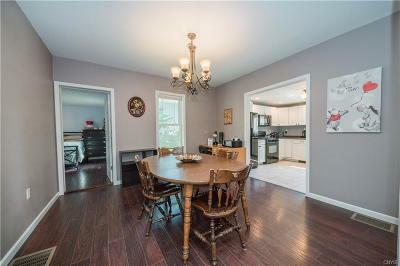 Beautiful 4 bed, 1.5 bath home located on a quiet St in Beaver Falls. 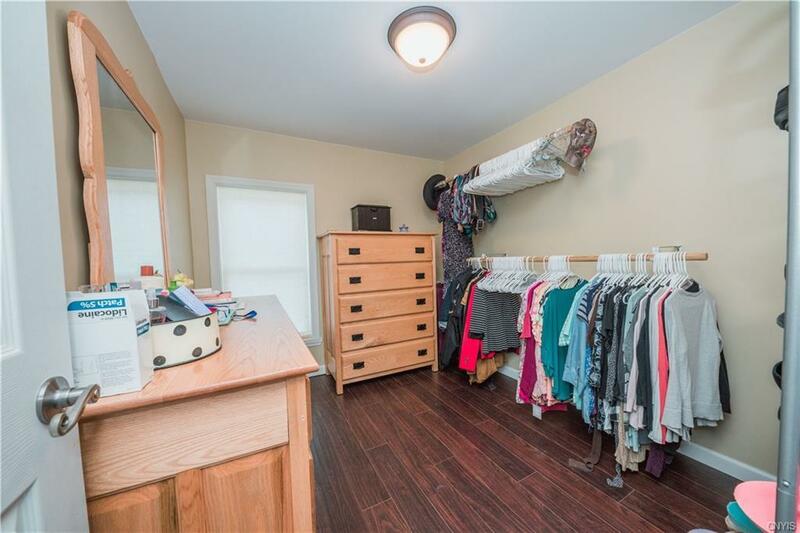 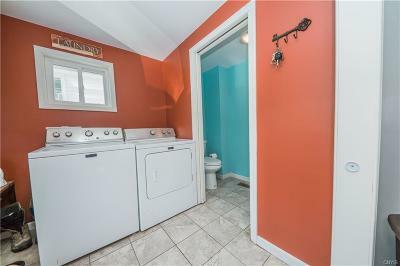 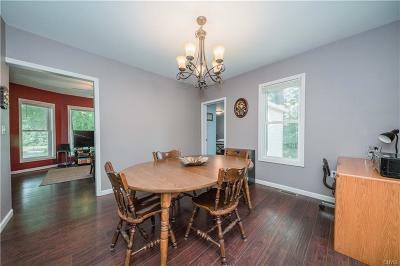 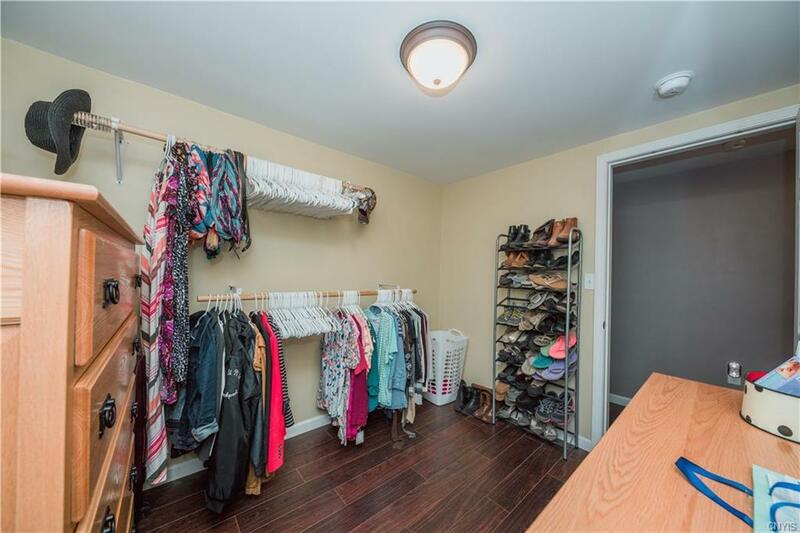 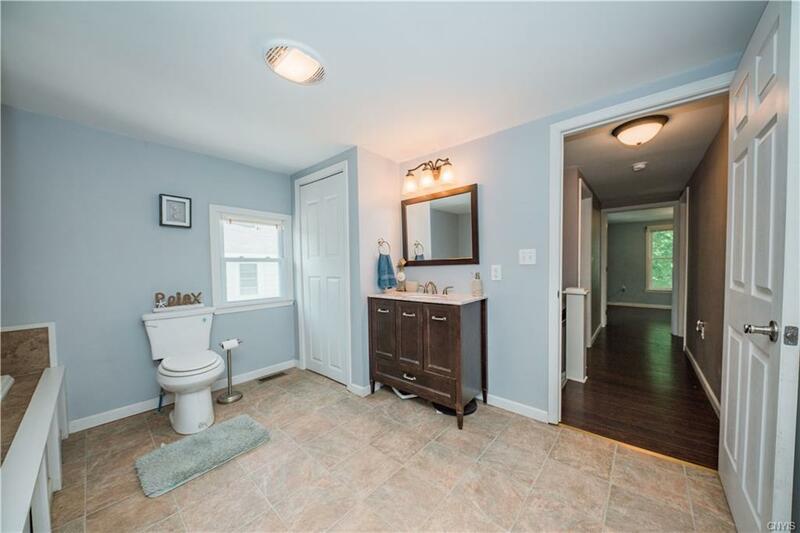 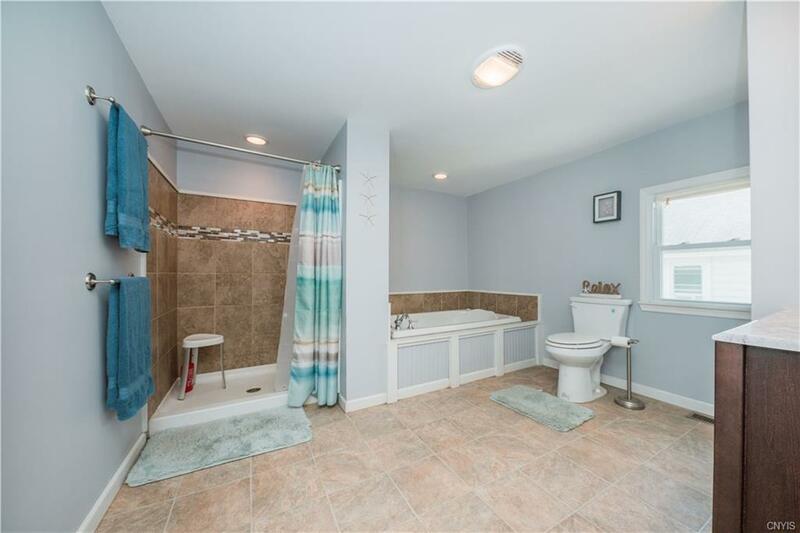 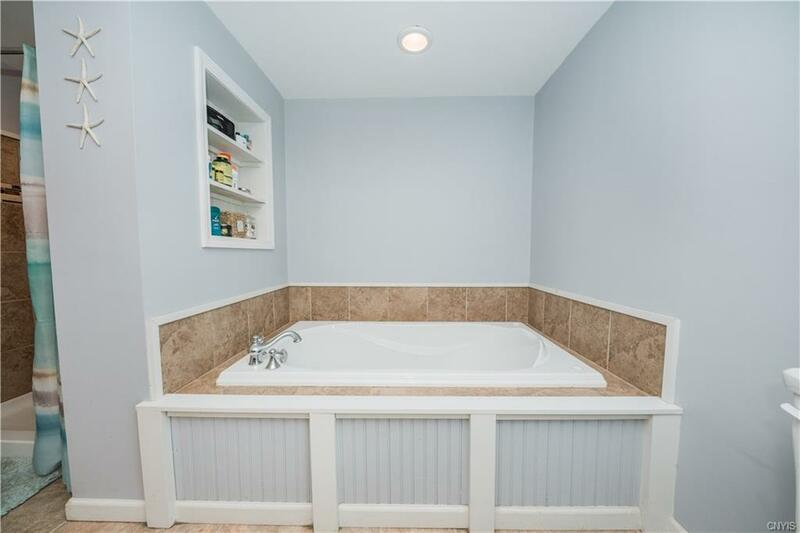 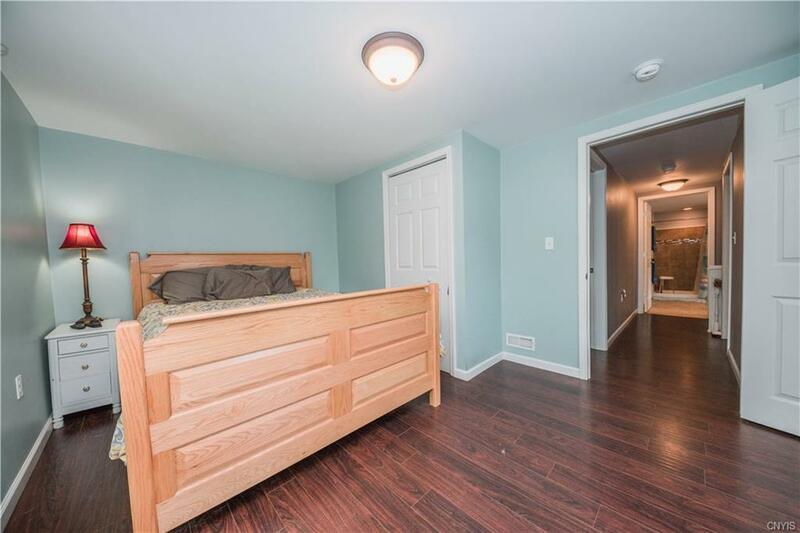 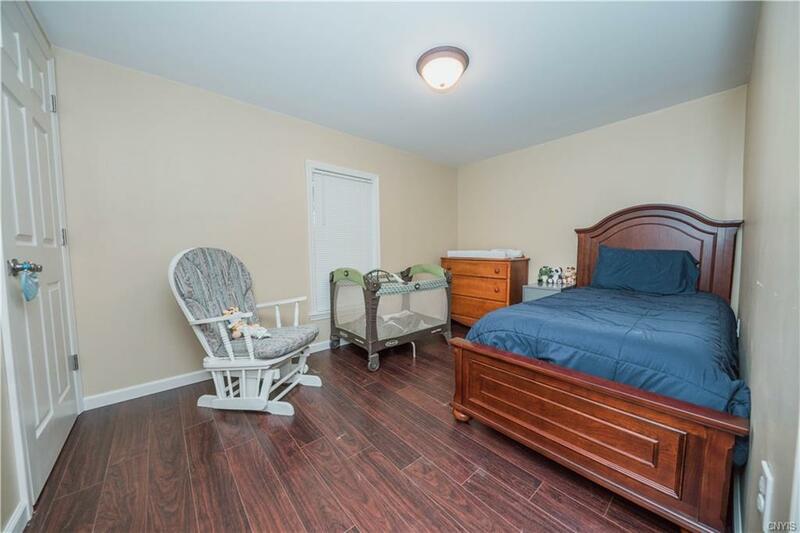 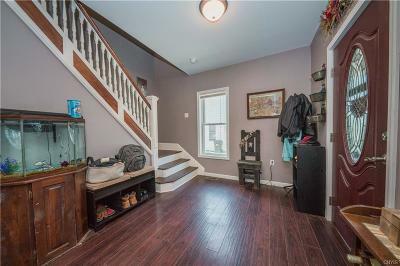 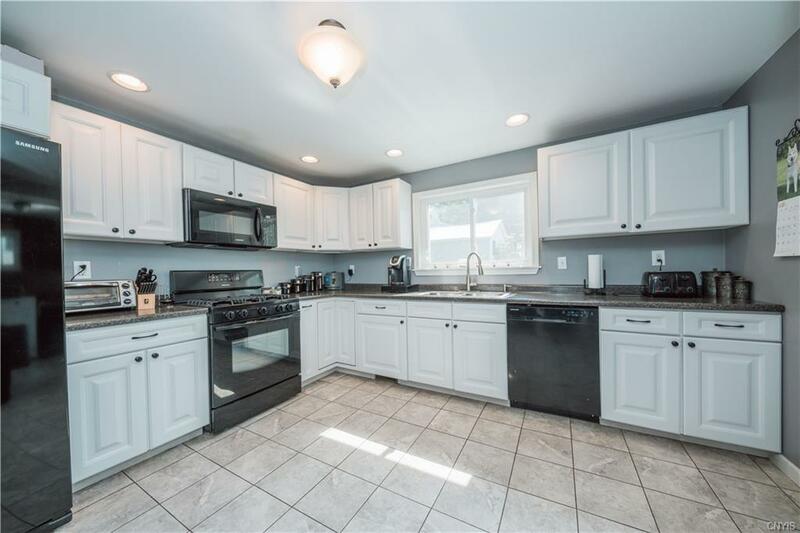 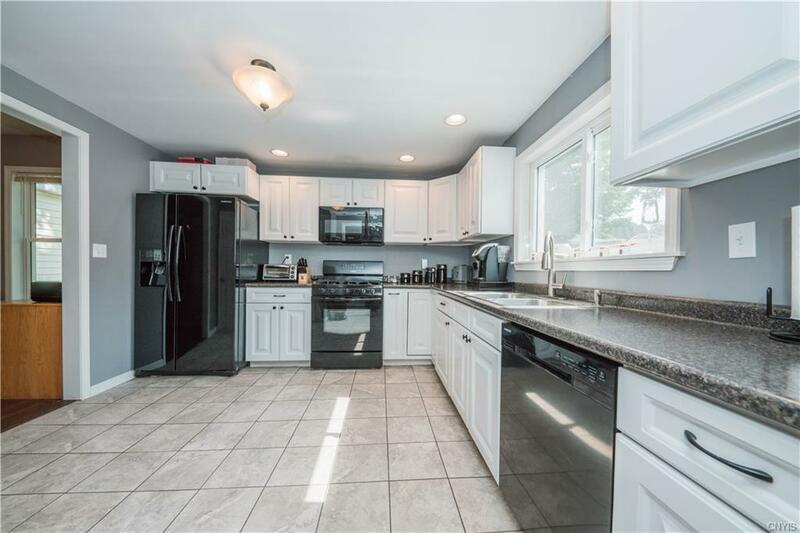 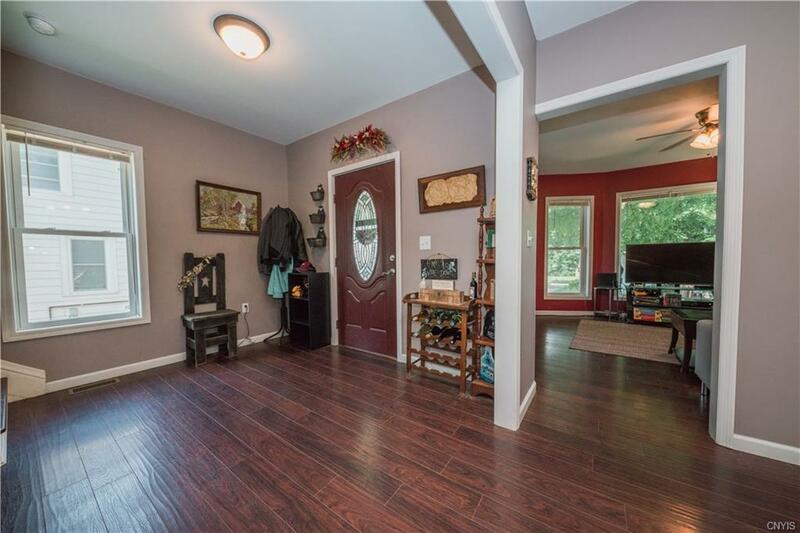 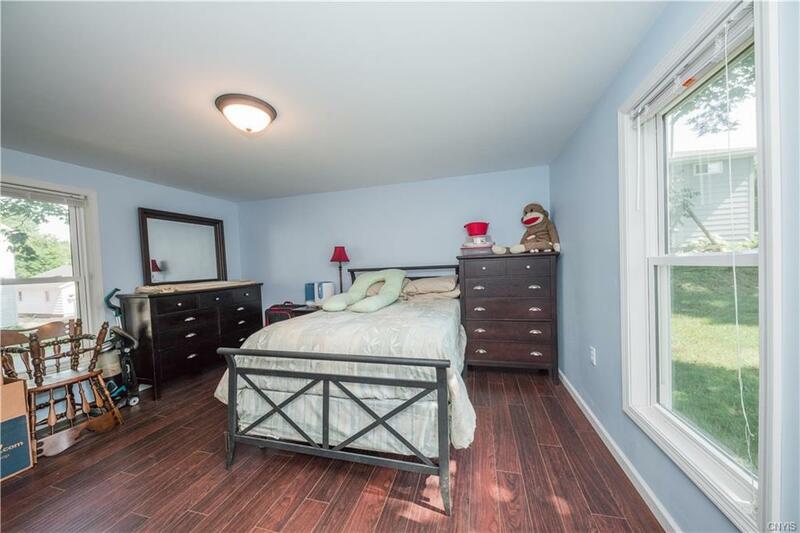 1st floor features mud room/laundry, half bath with pocket door, kitchen and pantry, formal dining room, bedroom with large closet, living room and open foyer. 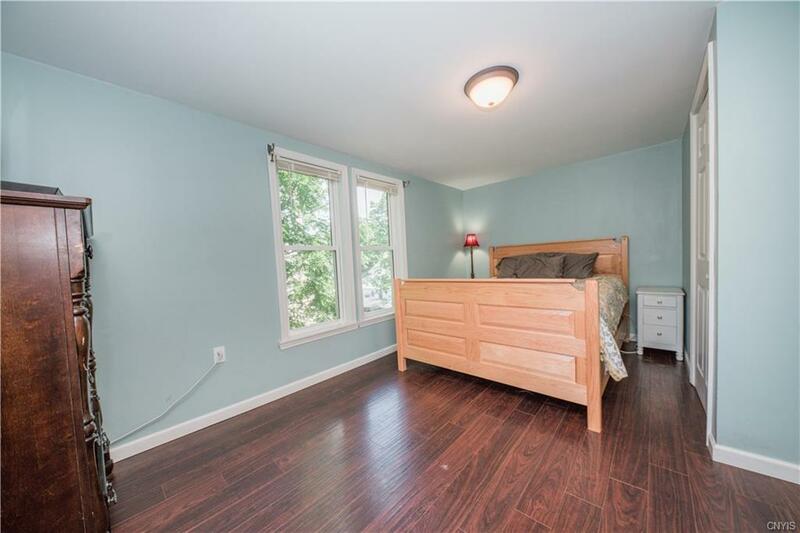 2nd floor has 3 additional bedrooms and a full bath w/ tile shower & Jacuzzi tub. Easy to clean with laminate & tile flooring throughout. 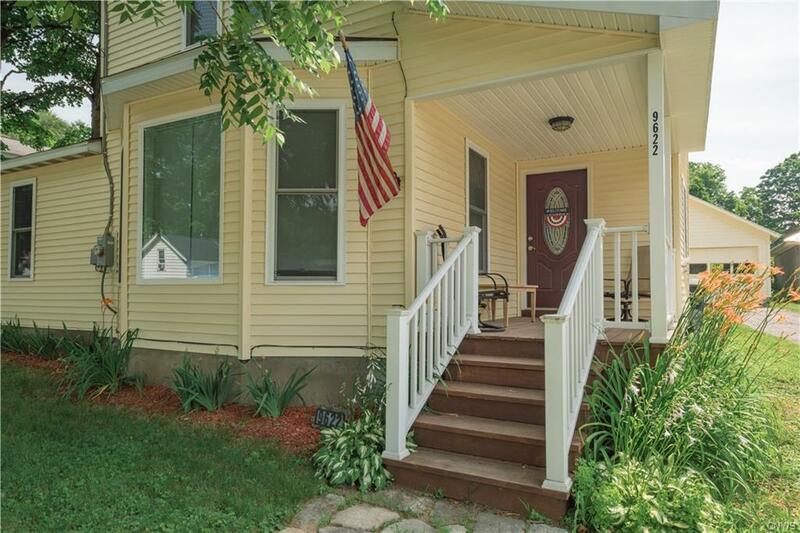 Minimal maintenance exterior with vinyl wrapped front porch. 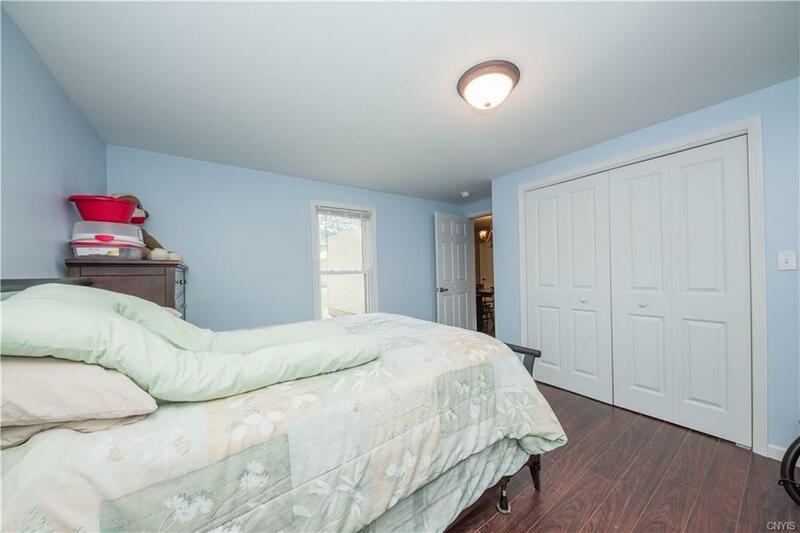 Within walking distance to library, post office, public beach & playground. 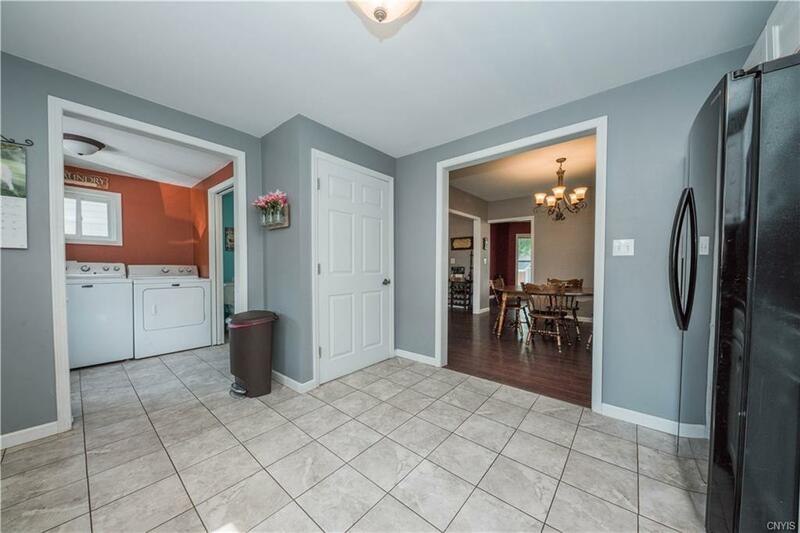 Home was completely remodeled in 2015-2016 to include new: plumbing, insulation, furnace, water heater, all electrical, roof, siding, front porch, windows, doors, sheet rock, floors, and trim. 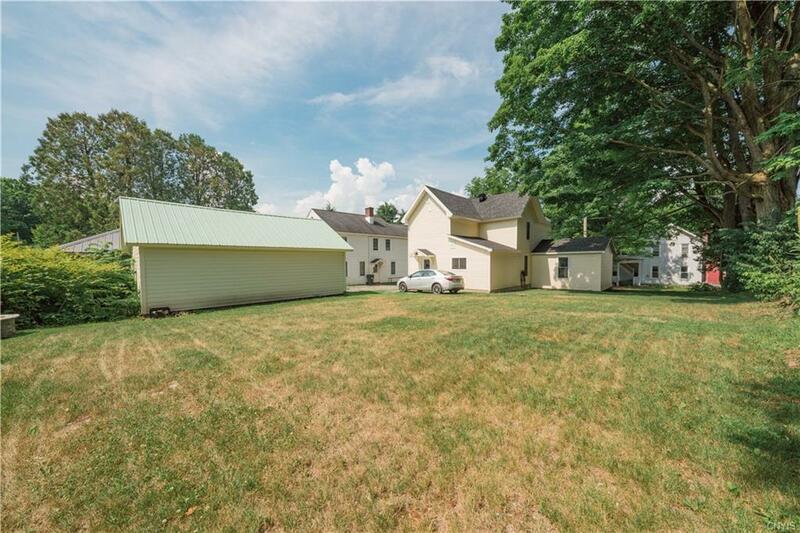 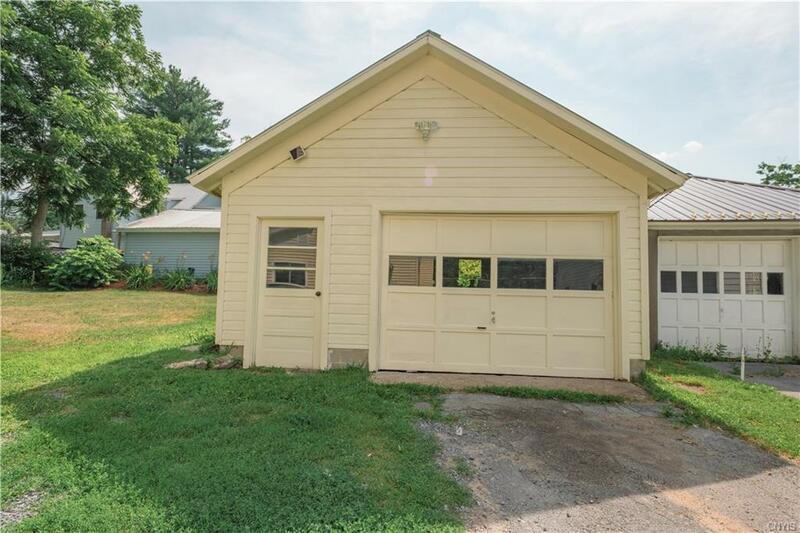 Directions To Property: From Route 126 Turn Onto Main St. 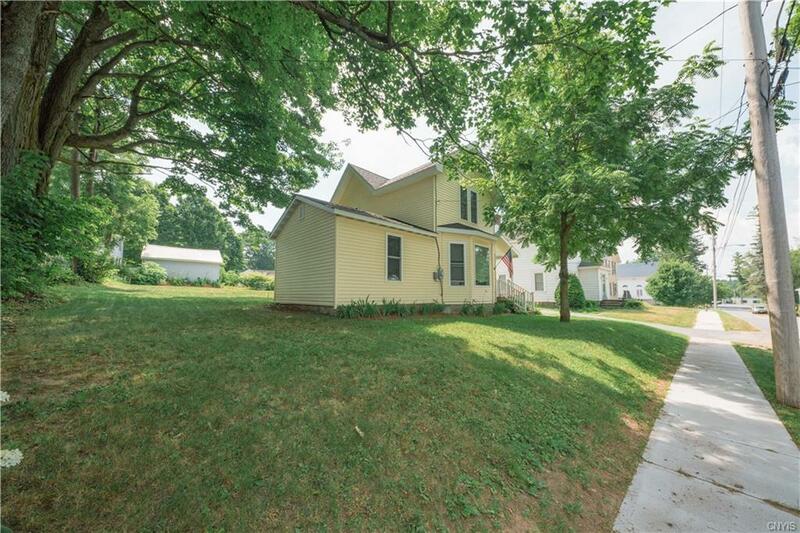 Turn Onto Lewis St, Property Is 4th On Right.